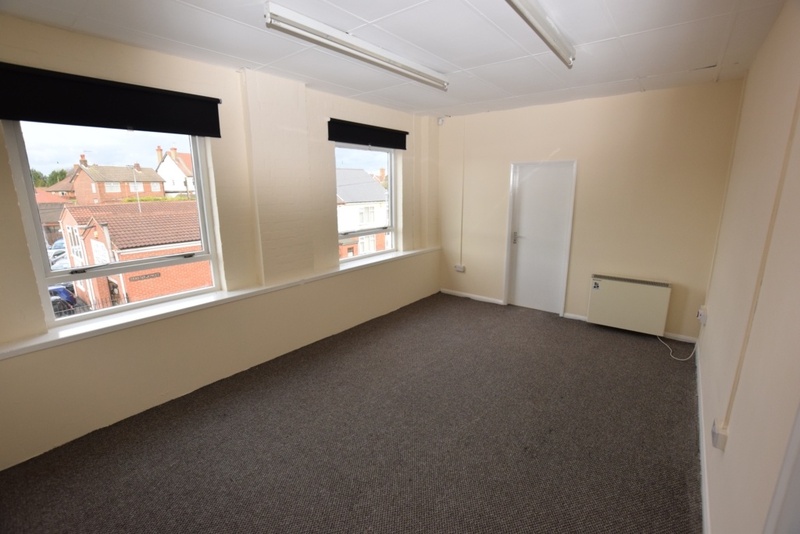 , , Suites 7 & 8 are two very smart offices with a front aspect,they have separate & interconnecting doors so ideal for employees & staff sharing, benefitting from a fully installed alarm system, energy efficient electric night storage heating system. , Own electricity supply & meter, shared use of ladies ≥nts toilets at the end of the hallway, use of private parking spaces, close to M1 & A38, 5 mins to sutton, wouldsuit a new starter or a well established business. 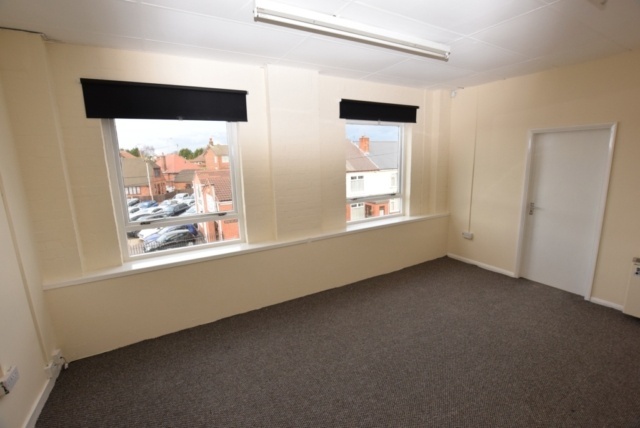 , Approx floorspace 41.39m2 / 445 sq ft.